Our Boise State Men’s Basketball team is having a great season, so join us as they face Air Force for our annual alumni. 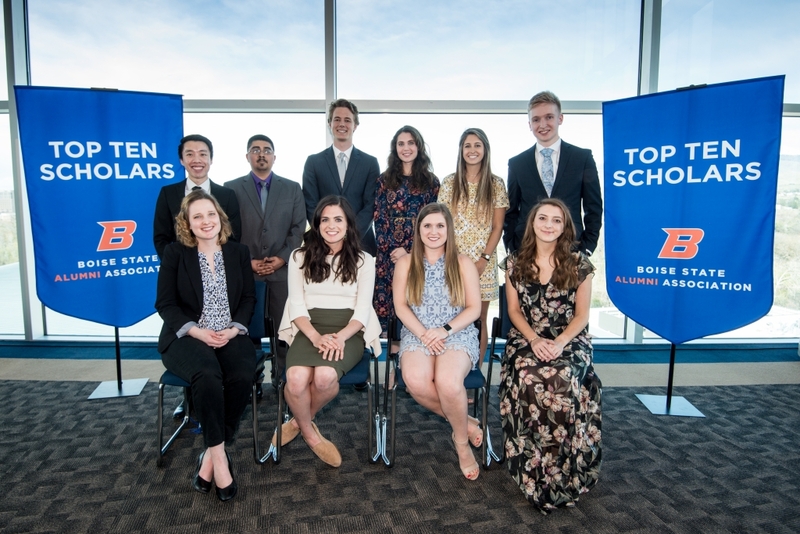 It’s senior night, so let’s thank our dedicated student-athletes and welcome them to our alumni family. 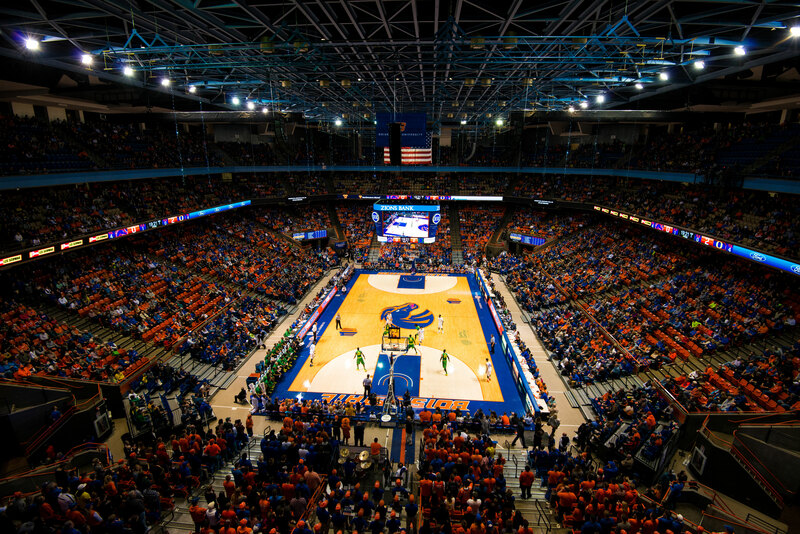 Let’s fill the arena with thousands of blue and orange-clad alumni ready to help our Broncos beat the Falcons! Bring the whole family and save with discounted tickets! Take advantage of this exclusive offer by clicking this link and using the passcode “ALUMNI2” or calling the ticket office at (208) 426-4737. Stop by the Boise State’s Alumni Association’s tables in lobbies 1 and 2 for a chance to win a signed basketball from coach Leon Rice or a $25 gift certificate from Mountain America Credit Union. The first 1,000 guests through the door will also receive a free prize. Not a current member? Now is the time to join! Join at the game and new annual members will receive an eco-friendly custom foldable tote while new lifetime members will receive an exclusive car sun shade to show their Bronco pride. Check out our benefits and membership plans for more information on joining the alumni association.